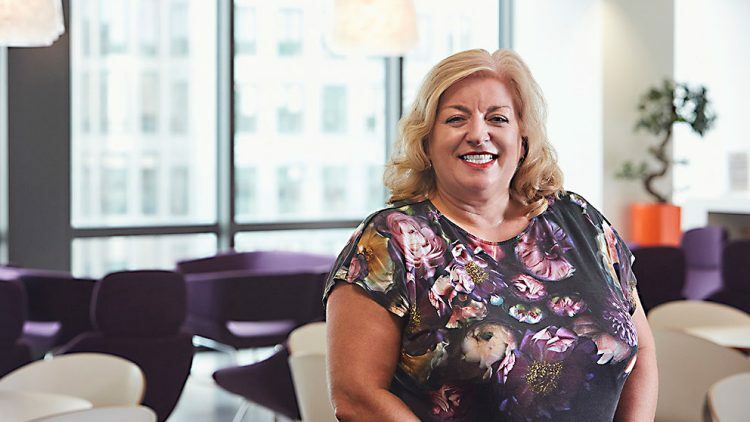 I came to bartlett mitchell as part of a TUPE move – which means I joined the company, with the rest of my team, when it took over our existing contract. At that time, bartlett mitchell was about to double in size, having won a few large contracts that all went live together. So the transition was a very busy one, but I’d been in a TUPE situation before, so I was prepared – and having my whole team with me was a big help. It was also reassuring to hear senior managers talk about the company and their expectations for me and my team. The owners, Wendy and Ian, are very accessible, and they really do like to give everyone the opportunity to develop within the business. This all made it an easy decision to stay here. Since I joined, my confidence has really grown. There’s support here when I need it, but equally I have the freedom to add my own personal touch – to be innovative and improve on what we’re doing. I’ve also been able to share my knowledge and experience to help a new manager who TUPEd over to bartlett mitchell. I enjoy mentoring people, and seeing team members flourish. I’ve benefited from the support network here – with regular meetings where you get to know who can help you with different aspects of the job. It’s great now to be part of that support.